All homes currently listed for sale in the zip code 98682 as of 04/18/2019 are shown below. You can change the search criteria at any time by pressing the 'Change Search' button below. "PHOTOS ARE OF OUR MODEL HOME AT 12515 NE 50TH AVE. 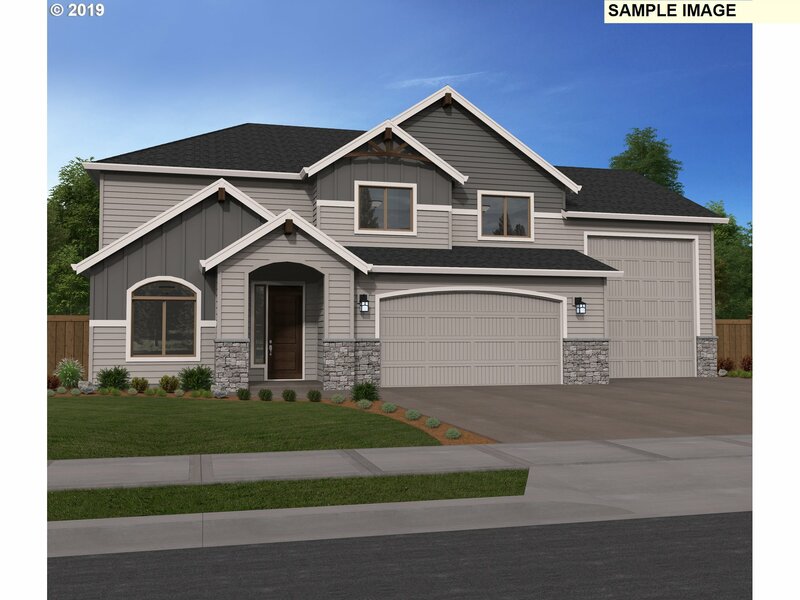 This is a proposed home other plans are available, this is a finished price with options and upgrades included. Beautiful one level with bonus room, 12' ceilings, gourmet kitchen covered patio, large pantry and beautiful master suite. 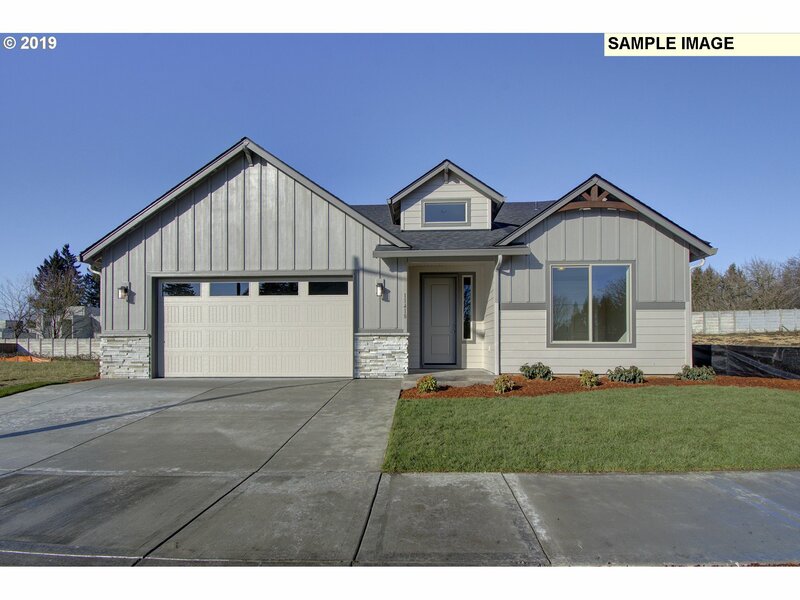 Call to see a finished model of this home." 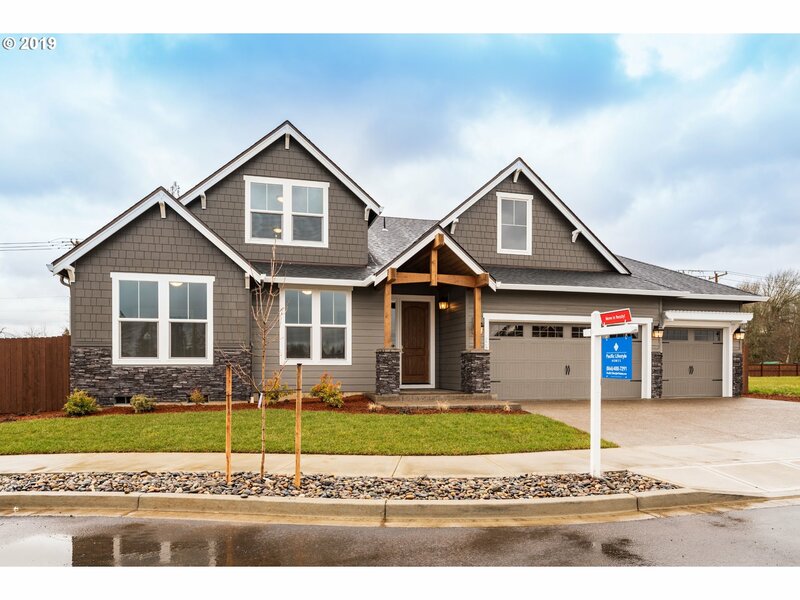 "OPEN HOUSE SATURDAY 4/6/19 & SUNDAY 04/7/19 1PM-4PM! Don't miss this one! 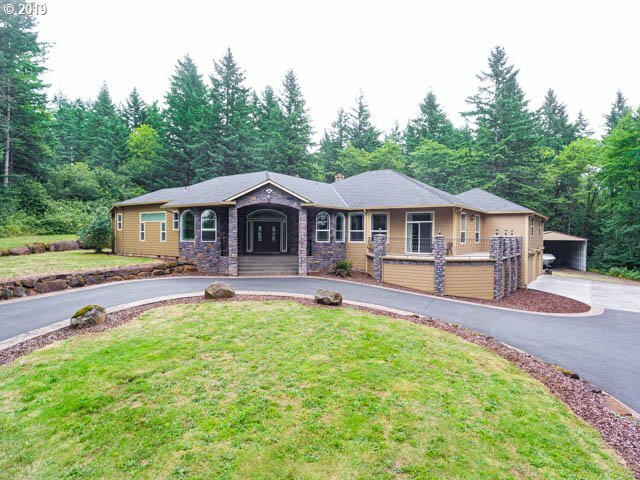 Beautiful 4.13 acres with a VERY large shop and living quarters. Amazing sunset enjoyment from a large deck with covered hot tub. Home has been freshly painted and new carpet. 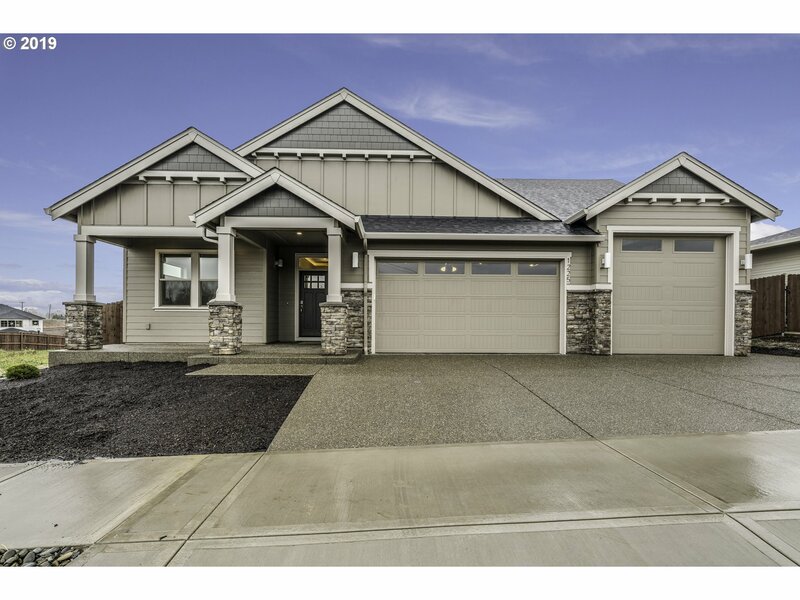 Two Homes with very private area and a creek!Close-in East Vancouver Acreage within Camas School District." 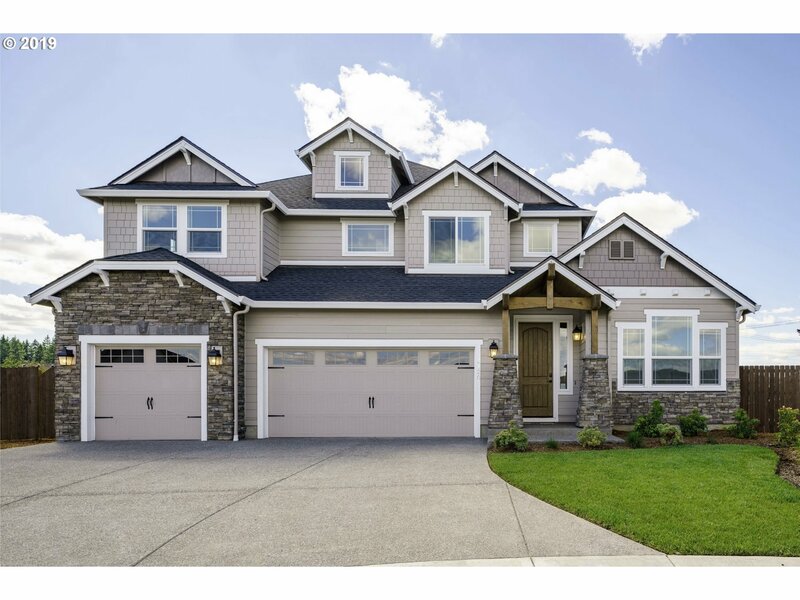 "3,788 sq ft two story home features a guest suite on the main, 4-5 bedroom + 1 Den + bonus room opt. many amenities in the base price, tall ceilings, large covered back patio, fireplace, 3 car, AC and more! This 12 lot privately gated community features 11k-12k sq ft lots, 4 lots back to a public park! Yards are usable and room for 3 cars, RV Bays and more. Additional floor plans to available, choose your own options and colors." 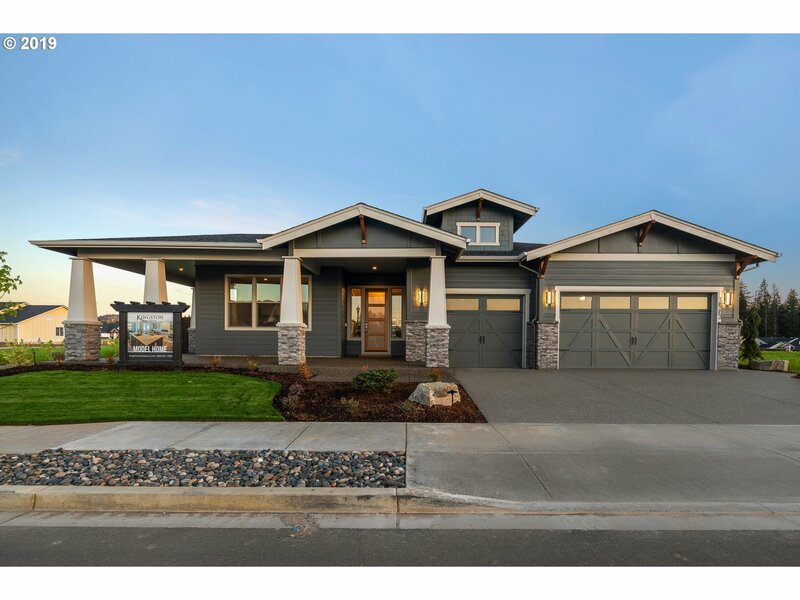 "Ranch Home multi-generational home!! This is a unique, amazing, prpty, Pics & word can't do it justice. 3 separate living areas under 1 roof. Main house has 2bd 2b, large kitchen, family rm, sunrm w/access to backyard. Apartment has its own kitchen,eating area, living room, 1 bd, 1b, shared laundry with main house. Additional guest quarters has own laundry, kitchen, bath and large studio living space. 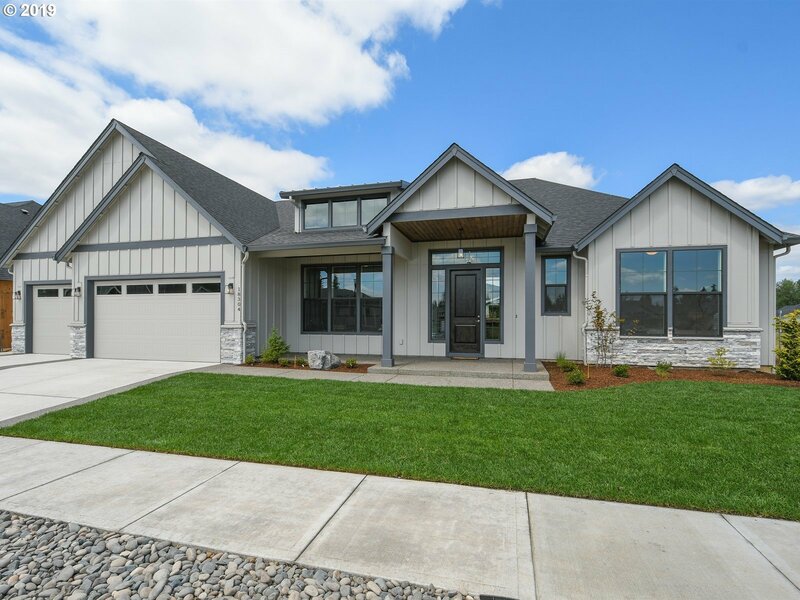 Plus over size"
"2,588 Sq Ft One story home features 3-4 bedrooms, Great Room Concept, 3 car garage, Large covered patios, AC, and many other amenities in the base price. This 12 lot privately gated community features 11k-12k sq ft lots, 4 lots back to a public park! Yards are usable and room for 3 cars, RV Bays and more. 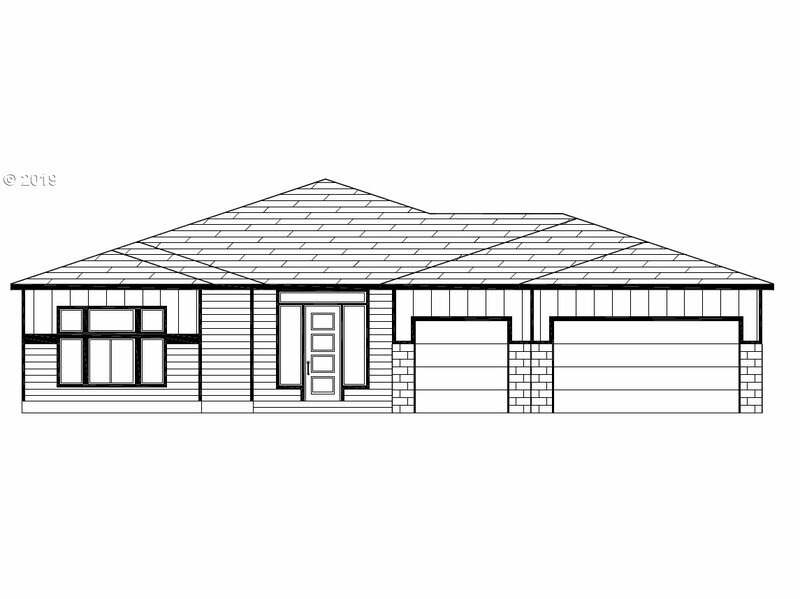 Additional floor plans available, choose your own options and colors." 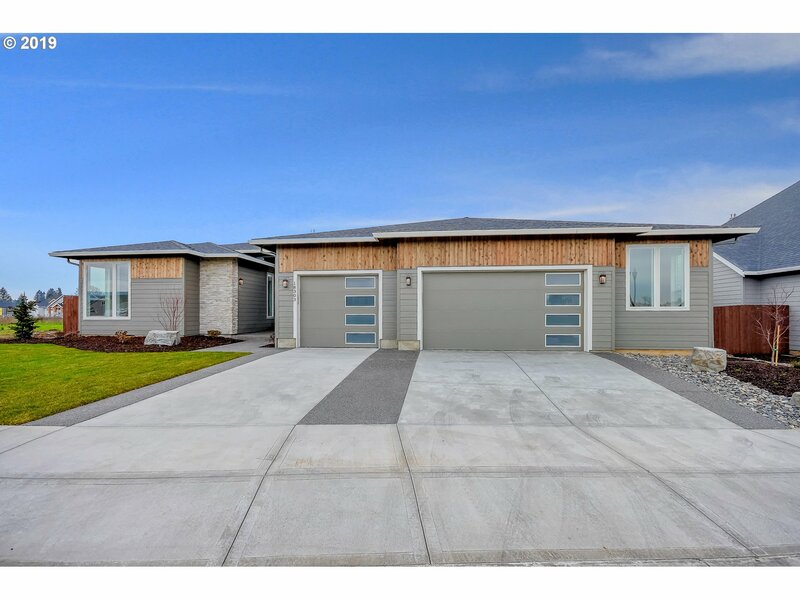 "Proposed Bonneville plan in highly desirable, premier Velvet Acres Neighborhood. This plan is an Entertainers Dream with Oversized Double Island Chef's Kitchen opening up to Expansive Great Room with 11 foot Ceiling. Master Suite Paradise w/large walk-in closet, double sinks, soaking tub and tiled shower. chose your features in our Design Studio. Many home plans, elevations and lots to choose from." "2,958 sq ft two story home features a great room concept, 4-5 bedroom + 1 Den + loft, AC, tall ceilings, large covered patio, fireplace, AC and more! This 12 lot privately gated community features 11k-12k sq ft lots, 4 lots back to a public park! Yards are usable and room for 3 cars, RV Bays and more. Additional floor plans available, choose your own options and colors."